This post brought tears to my eyes, especially the song lyrics at the end, which really resonate with me in terms of my own personal experience. I’m sure that many of you will relate as well. 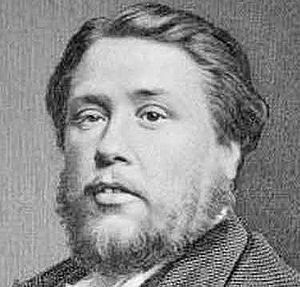 Spurgeon’s Daily Devotional – SermonAudio.com.